My name is Eric Roberge. I'm a CFP® and the founder of Beyond Your Hammock. Through the work I do with my clients, I provide fee-only, fiduciary advice, investment management, and financial planning in Boston. My goal is to help you achieve financial clarity, make mindful and informed decisions, and use your money as a tool to design a life that you love now and in the future. Henry Ford once said, “Whether you think you can, or you think you can't--you're right.” I’m here to help those who think they can achieve financial freedom actually do it. Over 10 years ago, I made a decision that surprised my friends and family and made a huge impact on my life: I left my comfortable job as an investment analyst to venture into the unknown. I started my career as an independent financial planner in 2007, right before the economy crashed. The next few years were financially challenging to say the least. My situation forced me to pay close attention to my finances. I learned how much of an impact smart money management can make, and how focusing on the fundamentals remains key even after you apply advanced wealth-building strategies, including using an empirical-based and research-backed investment appraoch. After spending the first few years of my new career working for several small financial planning firms, I knew it was time for me to launch my own company. I founded Beyond Your Hammock to guide motivated professionals in their 30s and 40s to build solid relationships with their money and create financial and investment strategies that actually work to grow significant wealth. I now spend my days helping clients make smarter money decisions with their cash flow and investment portfolios, and therefore enjoying greater confidence, success, and peace of mind. It's my mission to design a system that allows you to leverage your money as a tool to enjoy more of what you love -- now and in the future. When I'm not helping my clients transform their lives, I also educate students about the value of money and speak to other financial planners at conferences across the country to transform the way financial advice is delivered in our society. Expertise's goal is to connect people with the best local experts. They score financial advisors in Boston on more than 25 variables across five categories, then analyzed the results to create a hand-picked list of the best financial advisors in Boston, MA. Wealth Management names 10 talented, independent CFPs as ones to watch in the industry for innovation and potential. 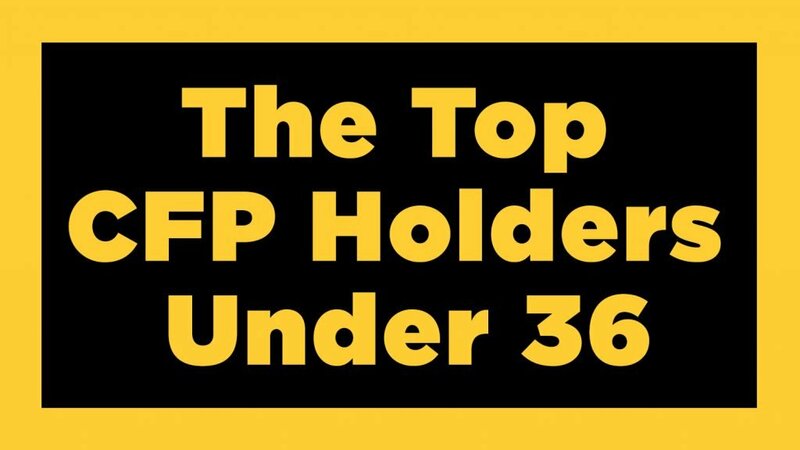 These are up-and-coming advisors who built solid practices from a young age and continue to grow by catering to the next generation of clients. Investopedia recognizes financial advisors who spread the message of financial planning and retirement readiness—those with the greatest reach and impact across social media and content channels including TV, radio, blogs, and books. InvestmentNews’ 40 Under 40 reveals the tremendous potential in our industry by finding young talent doing remarkable things. Key attributes among the recognized 40 professionals of the 1,200+ nominations received are accomplishments, contributions, leadership, and promise. 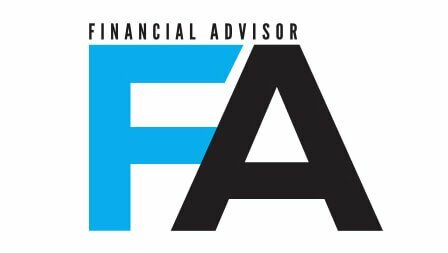 Financial Advisor Magazine identifies individuals who embody the best quality young talent in the financial planning industry. These advisors work to bring innovation to the table and also dedicate themselves to advancing the industry for the benefit of the clients they serve. Where can I hear more about your perspective? Beyond Your Hammock uses investment portfolios constructed with Dimensional Fund Advisors (DFA) funds. DFA funds are only available through qualified and approved financial advisors. They're designed to be cost-effective solutions that help investors pursue higher expected returns across the stock market through broadly diversified allocations. The funds combine Dimensional’s innovative methodology with a research-based investment approach and years of expertise in applying financial science to real-world investment solutions. Click here to download BYH's 2-page guide to enjoying a better investment experience. What kind of financial advisor are you? Fiduciary, which means at BYH your needs come first first, ahead of anything else (including my needs, the needs of my team, and the needs of my business -- and I take that so seriously I sign a fiduciary oath for every single client I work with). Beyond Your Hammock has an ethical and legal obligation to do what's best for you. Fee-only, which means BYH is free from financial conflicts of interest. We don't sell products or receive commissions or kickbacks from third parties. You can trust that you receive objective, independent advice when you receive financial planning or investment management services. CFP®, which stands for CERTIFIED FINANCIAL PLANNER™. This indicates I've completed rigorous training and education requirements, uphold a strict ethical obligation to my clients, and continue to educate myself on the best financial planning and advice practices to build on over a decade of experience in the industry. What kind of financial literacy volunteer work do you do? For more, check out the latest press features here. What professional associations are you part of? Where did you work before you launched Beyond Your Hammock?